More curves and a noticeably pinched mid-section made the restyled '68 Chevelle resemble a pop bottle. Flush-mounted glass replaced the tunneled window in back, and Malibu models received stylish hideaway windshield wipers. Beneath that shapely skin was a revised full-frame chassis based on two new wheelbases: 112 inches for two-door bodies and 116 for four-doors and wagons. The Malibu-based SS 396 coupe and convertible were joined by an El Camino SS 396 in 1968. In 1969, the SS 396 was repackaged as an options group (RPO Z25), and for one year only the Z25 equipment was made available in the low-priced 300 Deluxe series, which unlike the top-shelf models featured exposed windshield wipers. 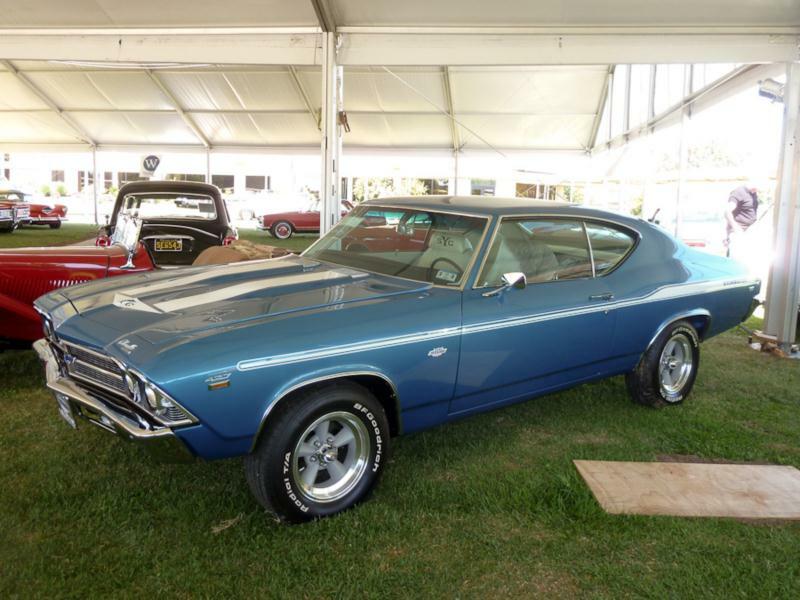 Both an SS 396 300 sport coupe and sedan were available (each in quite low numbers) for 1969, making this the only time a Super Sport Chevelle appeared with a window “post.” Even rarer was 1969's COPO Chevelle, powered by the Corvette's 427-cid V-8. 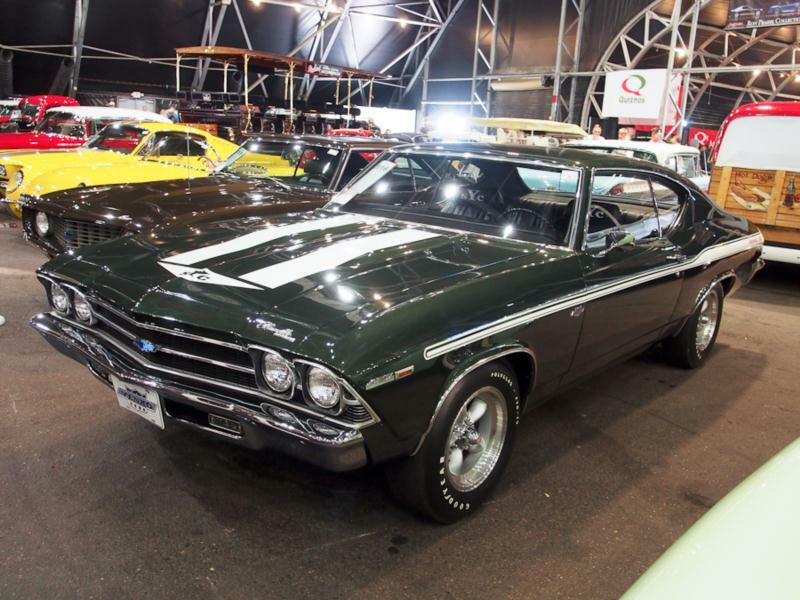 Click here to read Hemmings Motor News' Buyers Guide for the 1968-1969 Chevrolet Chevelle. 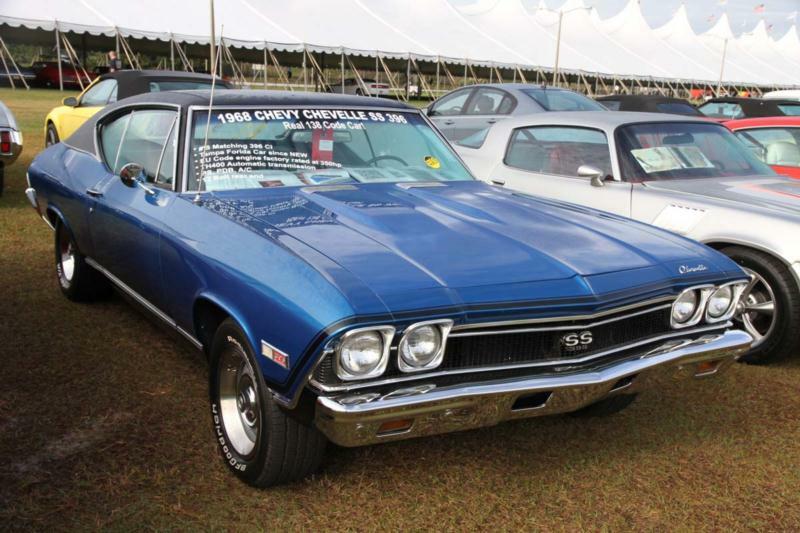 The 300 series was dropped after 1969, but early in 1970 the carryover Malibu was joined by another low-priced model simply labeled “Chevelle.” Familiar quad headlights made one final appearance that year. The Z25 package was offered in 1970 only for top-shelf custom El Caminos and Malibus, meaning no more SS 396 post-sedans, and the SS 396 name remained the same in 1970 even after the 396 big-block was bored out to 402 cubic inches. New for 1970 was RPO Z15, the SS 454 package. The “base” Z15 engine was the 360-horsepower, 454-cid LS5 big block. Optional for 1970 only was the awesome 450-horse LS6 454. 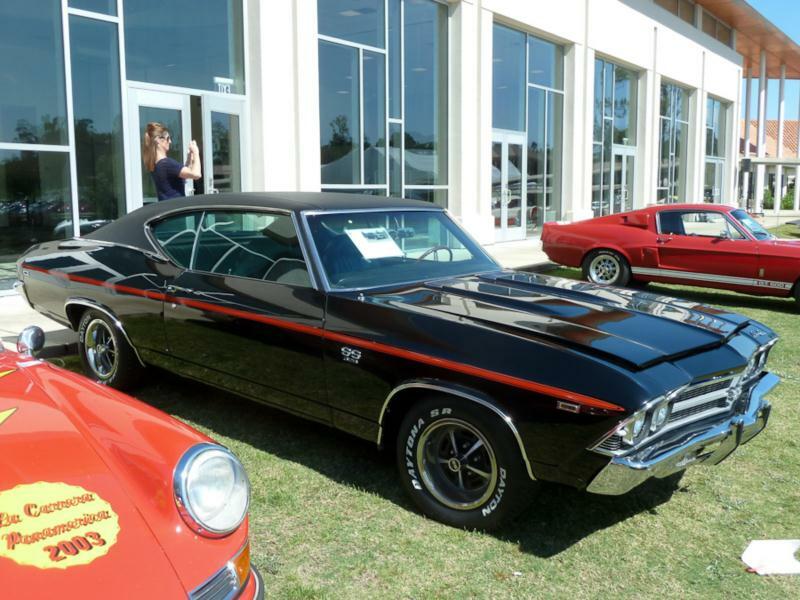 A small-block V-8 returned to Super Sport Chevelle ranks in 1971, and the name was simplified to “SS” for both the 350- and 402-powered models. Revered SS 454 fender badges stuck around up through 1972. Only one option code, the Z15, was listed in 1971 and 1972 regardless of the engine chosen, small block or big. Click here to read Hemmings Motor News' Buyers Guide for the 1970-1972 Chevrolet Chevelle SS 454.